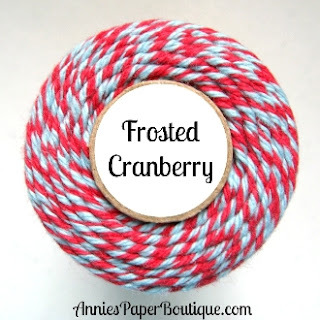 HTB Creations: Trendy Twine -- Thanks Snow Much! Trendy Twine -- Thanks Snow Much! Hello! I'm posting over at Twine It Up! with Trendy Twine today. 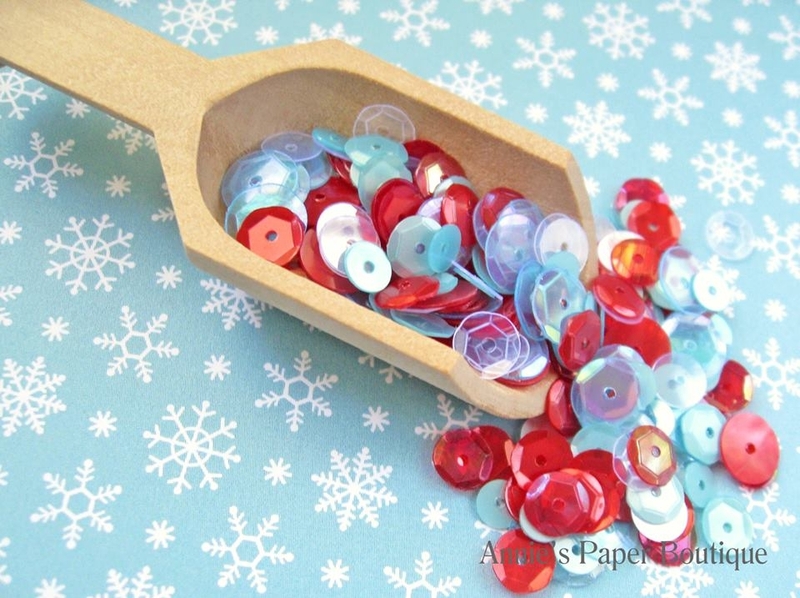 I've used Frosted Cranberry Trendy Twine, the Let It Snow Stamp Set and a few Frosted Cranberry Sequins on my thank you card today. 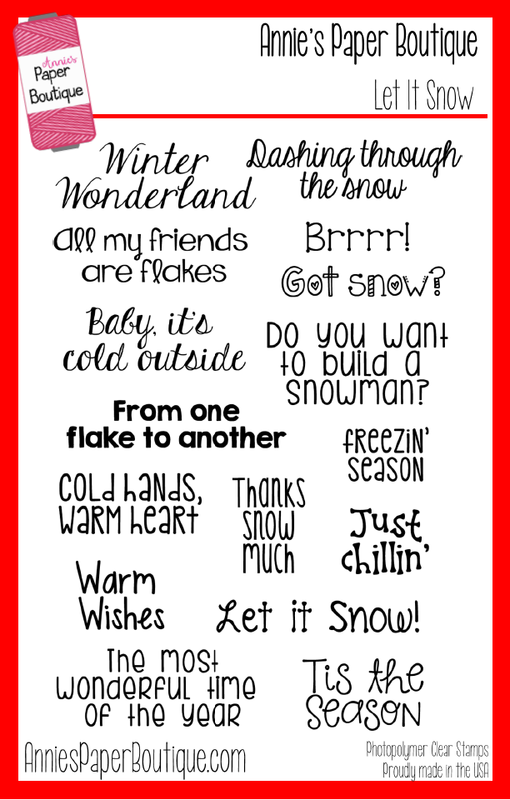 I went with the Thanks Snow Much Sentiment from the Let It Snow Stamp Set. 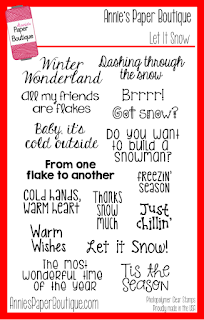 There is absolutely no sign of snow down here in the south though, even though I would love it! The mittens are cut from my Cricut. I decided to connect the mittens with my Frosted Cranberry Trendy Twine by gluing it along the edge of the white and then tying a bow to join them. I added some Clear Wink of Stella to the snowflakes on the mittens and finished it off with the Frosted Cranberry Sequins. I hope you had a fabulous Christmas and wish you a Happy New Year! Your card is wonderful, Helen! Cute! Love those little mitts. Such an adorable card! I love the cute mittens! Super cute card! Those little mittens are absolutely adorable! Such a CUTE card! LOVE those mittens! Trendy Twine -- Merry Christmas!